Tired of fighting for a seat in cafes or the library when deadlines loom? Or paying $7 for a cup of coffee every day during exam season with many other tables of noisy students? Well, there’s a productive solution for those yearning for some peace, quiet and privacy. Imagine a workspace that you could decorate and use as your private getaway when you need a break from college life – all for less than what you’d pay for coffee per month! How would you use your own workspace? Here are some interesting ideas to consider. It’s hard to concentrate in a college campus with all the hustle and bustle of university life. Noisy halls, overcrowded common rooms and even the library can be overwhelming if you’re trying to focus on a term paper or studying for a midterm. 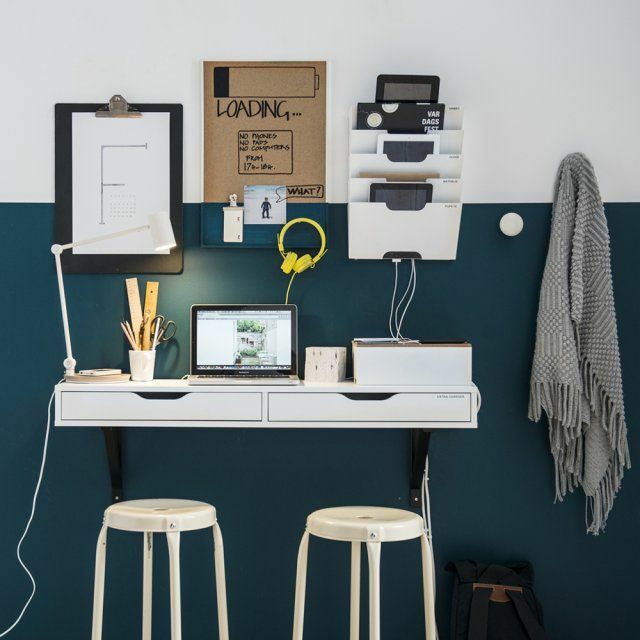 You can turn your Work+Store workspace into the ultimate study space. Customise it with proper lighting, a desk and some comfy seating, and you’ll be able to study without any distraction! Tired of lugging giant textbooks around? Thrift an old bookcase and store your books there for easy access during exam periods. Your friends can also pitch in and contribute different titles so you don’t have to fork out a fortune to buy every single textbook on your reading list! If you are an art or music major, you might find it difficult to get your creative juices flowing. Free your mind in a workspace you can call ‘creative studio’ and feel inspired to create masterpieces. If you already have a large inventory of artwork or creative crafts, your workspace can also act as a gallery to display your handiwork. You can invite your friends or potential clients over at any time to peruse and purchase your work! Want an exclusive hangout just for you and your friends away from the hubbub of University life? You can use your workspace as a personal hangout area you can access at the touch of a fingertip through our handy Work+Store app. It doesn’t matter if the access card holder isn’t present, you’ll be able to unlock the door to the game room via our app! 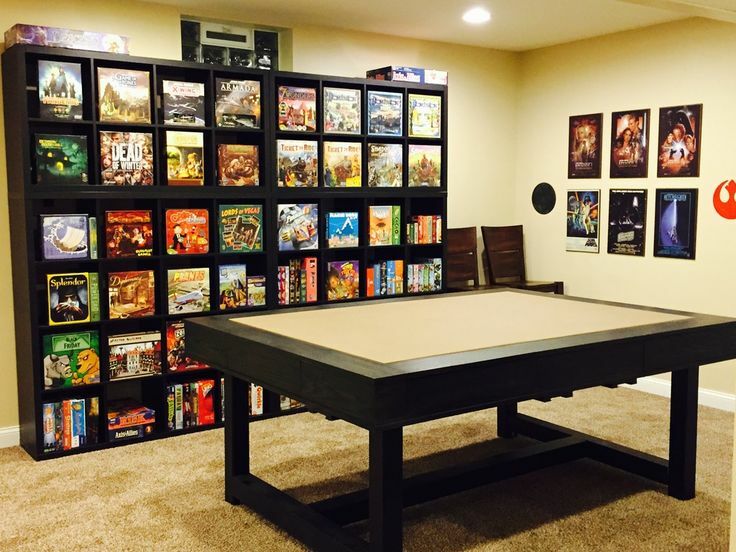 Feel free to turn the space into a media room with a portable projector and screen, or use it as a quiet place meant for Dungeons and Dragon players only – it’s up to you! From as low as $130/pax, you and 2 mates can have a place of your own – it’s cheaper than a cup coffee a day! Call us today at 6631 0033 to schedule an appointment to see one of our awesome workspaces. Stand a chance to win a sponsored workspace by e-mailing a creative workspace idea (in 100 words or less) to shali@workstore.com.sg! Illustrations welcome.